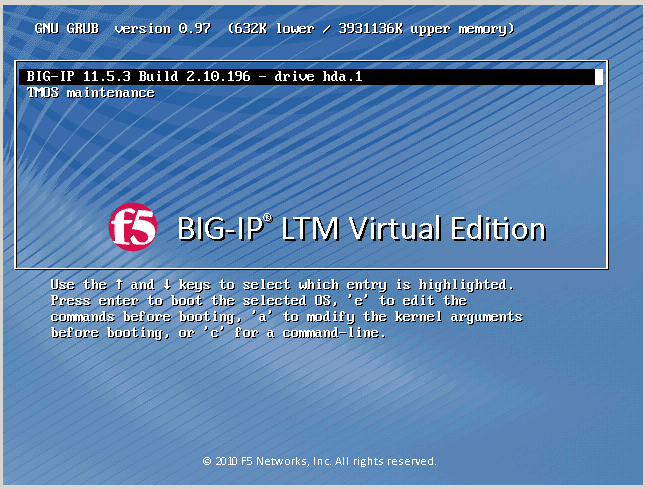 BIG-IP Virtual Edition (VE) is a version of the BIG-IP system that runs as a virtual machine. Supported modules include Local Traffic Manager, BIG-IP DNS (formerly Global Traffic Manager), Application Security Manager, Access Policy Manager, Application Acceleration Manager, Policy Enforcement Manager, Application Firewall Manager, and Analytics. BIG-IP VE includes all features of device-based BIG-IP modules running on standard BIG-IP TMOS, except as noted in release notes and product documentation. BIG-IP VE includes all features of device-based BIG-IP modules running on standard BIG-IP TMOS, except as noted in release notes and product documentation. Note: The BIG-IP VE product license determines the maximum allowed throughput rate. 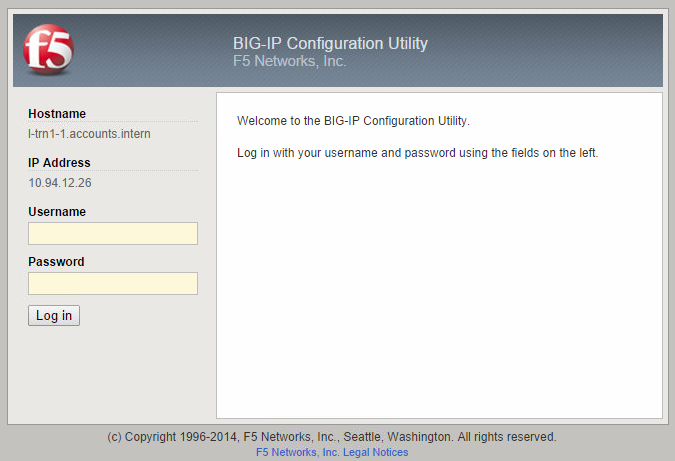 To view this rate limit, you can display the licensing page within the BIG-IP Configuration utility. 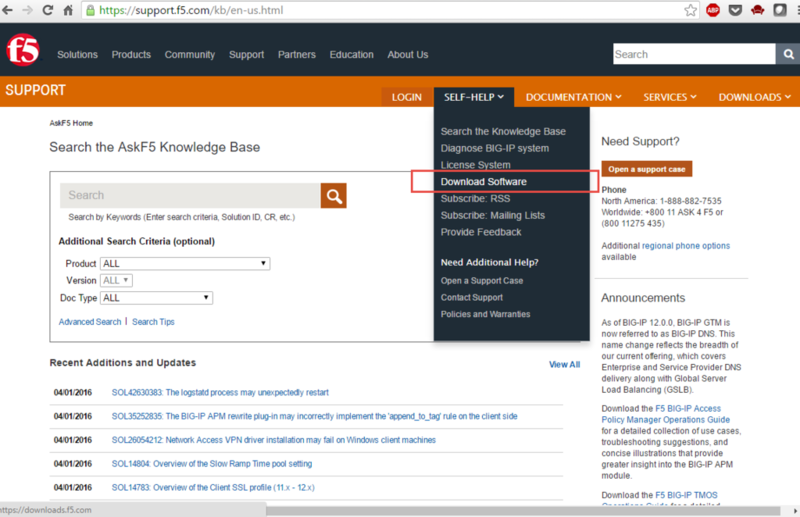 1.1 In a browser, open the F5 Support page (https://support.f5.com) or Downloads page (https://downloads.f5.com). 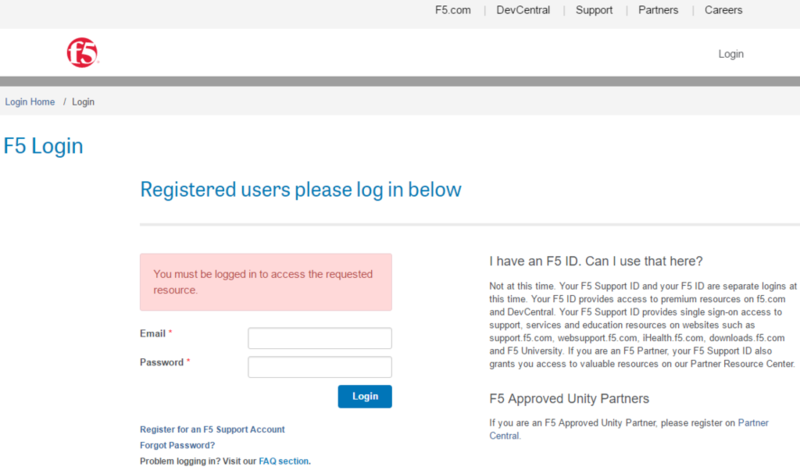 If you have not already logged in, you must log in with your F5 support id, not F5 id, before proceeding to next step. 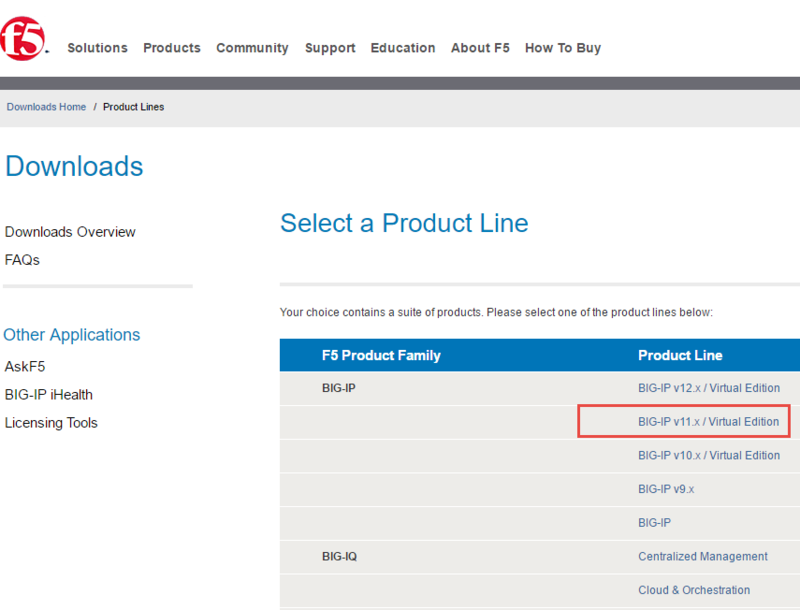 1.2 On the Downloads Overview page, select Find a Download.The Select a Product line screen opens. 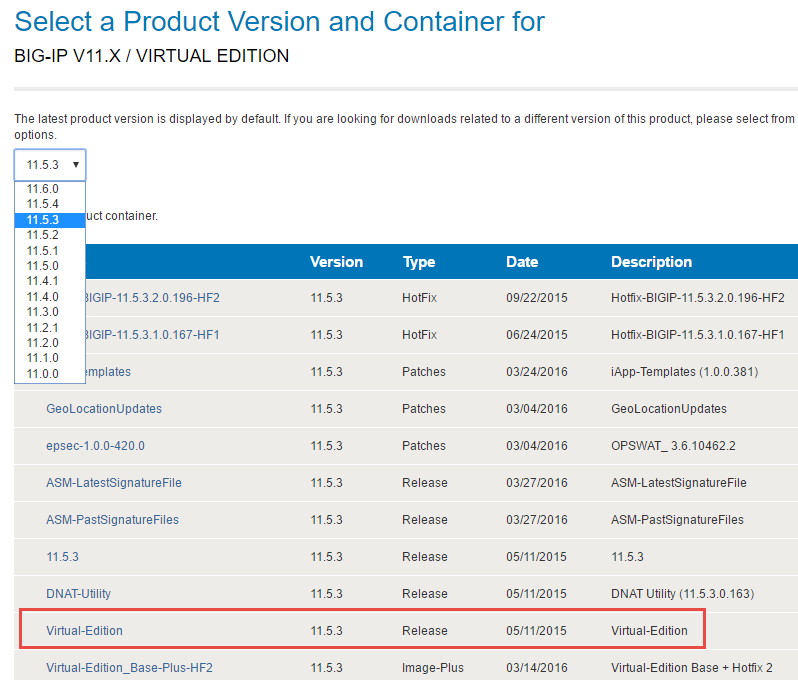 1.3 Under Product Line, select BIG-IP v12.x/Virtual Edition.The Select a Product Version and Container for BIG-IP V12.X/VIRTUAL EDITION screen opens. From the version list at the top of the screen, select the version number that you want to install. 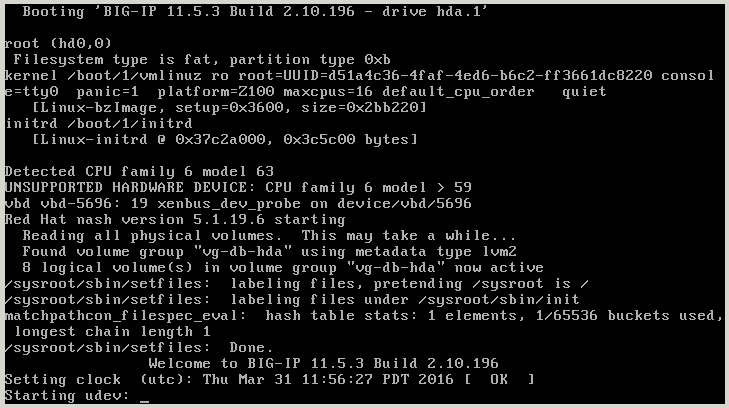 The screen lists the product containers for BIG-IP VE version you selected. 1.4 The first time you select an option, the Software Terms and Conditions screen opens. 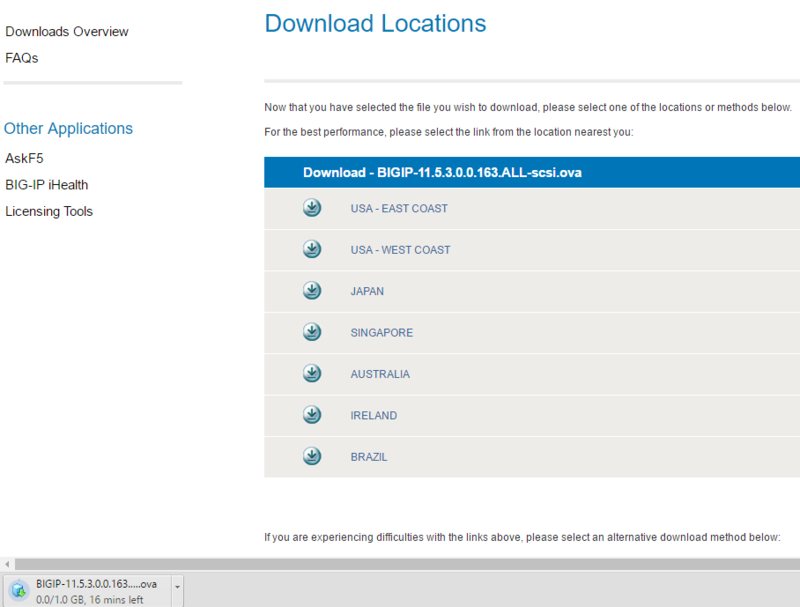 Otherwise, the Select a Download screen opens. If the End User Software License is displayed, read through it and then click I Accept. The Select a Download screen opens. 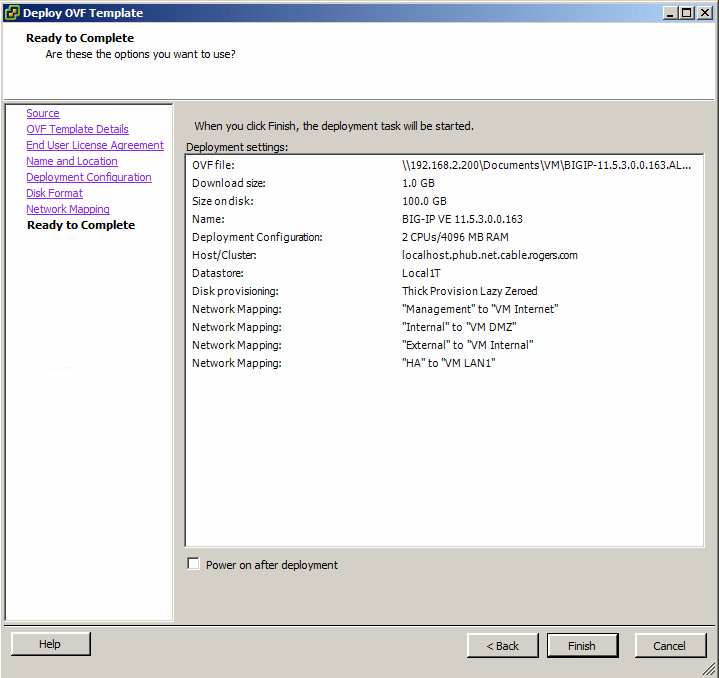 Download the BIG-IP VE file package ending with scsi.ova for Vmware ESXi environment or ide.ova for Citrix Xen environment. 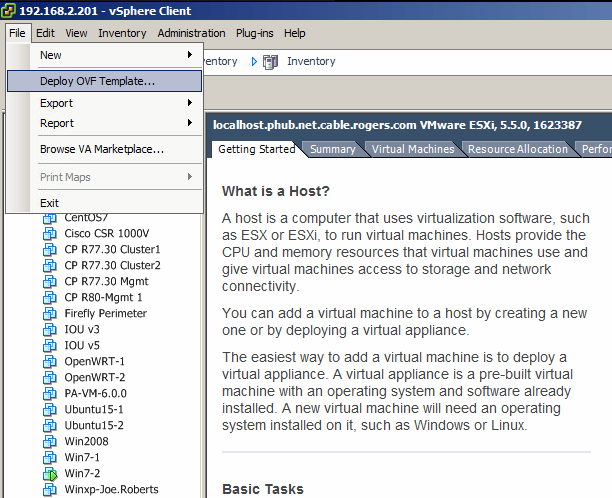 Check Virtual Edition and Supported Hypervisors Matrix before deployment. 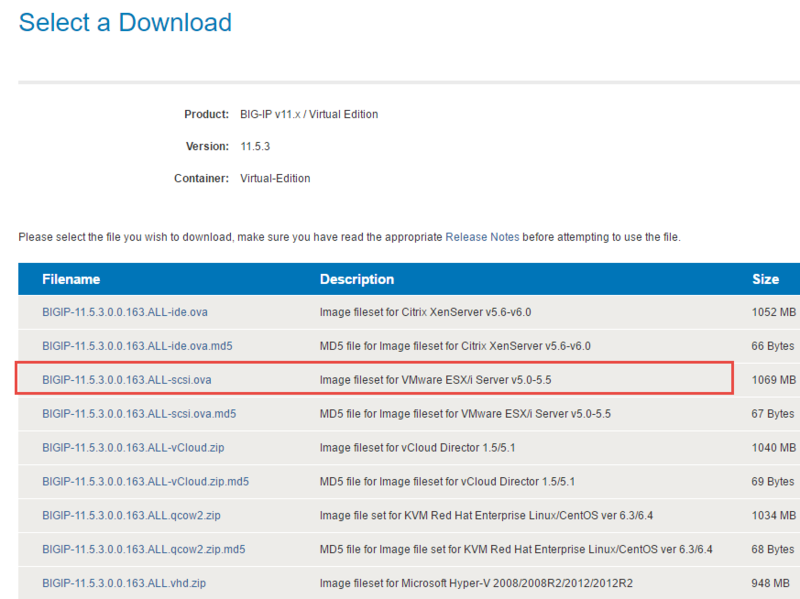 Follow the screenshots to import OVA file into my lab environment Vmware ESXi 5.5. This lab are using default settings for CPU, Memory and Hard drive. The following guidelines apply to VE guests provisioned with 4 GB or less of memory. 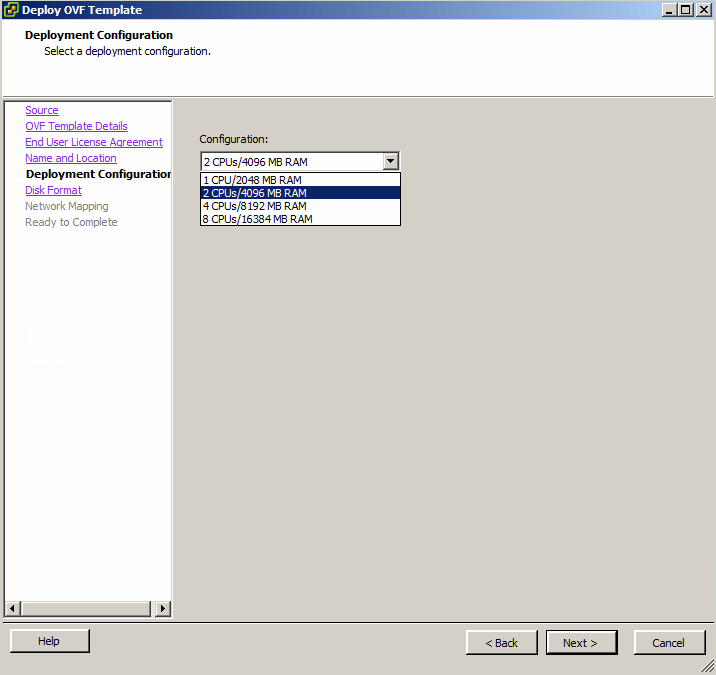 No more than two modules may be configured together. AAM should not be provisioned, except as Dedicated. 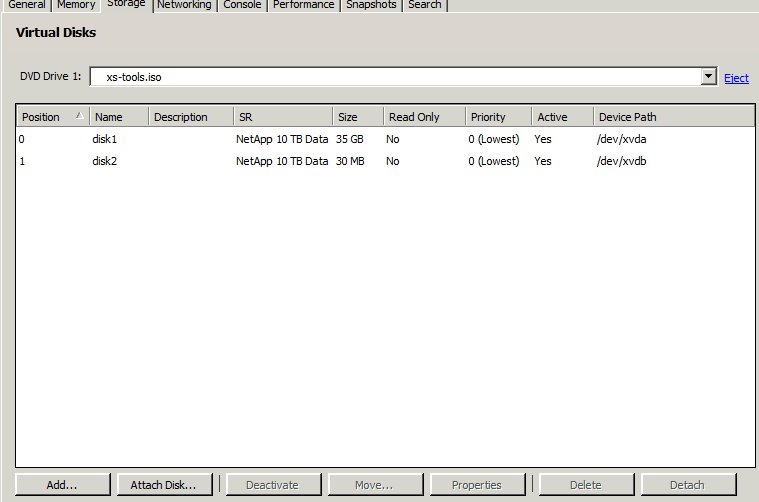 Network Settings are most critical parts for your VM environment. 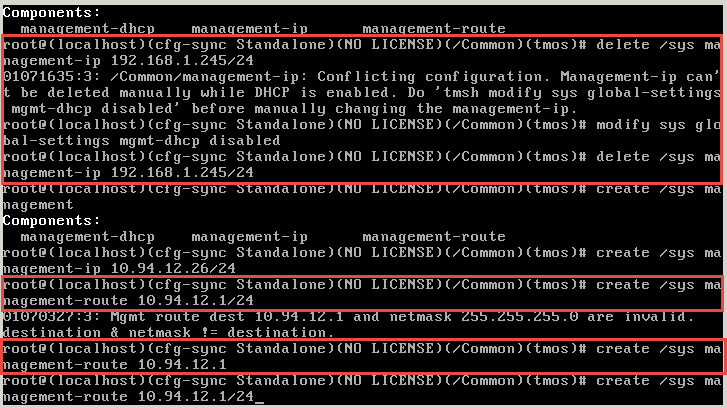 Network adapter 1 - > F5's Management NIC - > ESXi's VM Internet network. 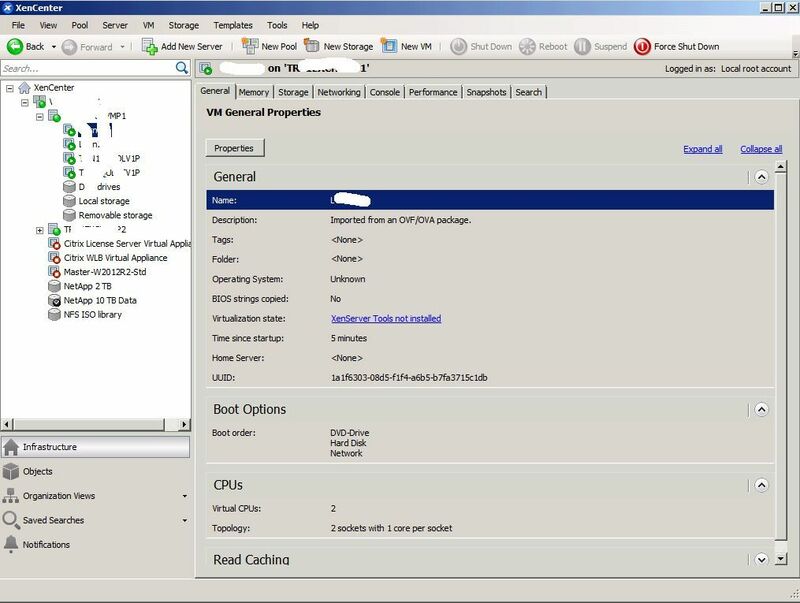 Note: If your VM is stuck at "grub loading stage 2" , you may need to add a serial port on your VM configuration.